ROBOTBAS offers customised solutions for every type of establishment, from hotels to plants, hospitals, official buildings or any other type of building. Systems for hotels are the most sought-after: ROBOTBAS provides solutions ranging from room control to industrial control, designed jointly, thus making it possible to analyse demand, optimise resources and reduce operating costs. Industrial control: with more than 35 years of experience in technical installations, ROBOTBAS offers automation systems that are easy to install, highly durable, compatible with any equipment and linked to the information received from the rooms. 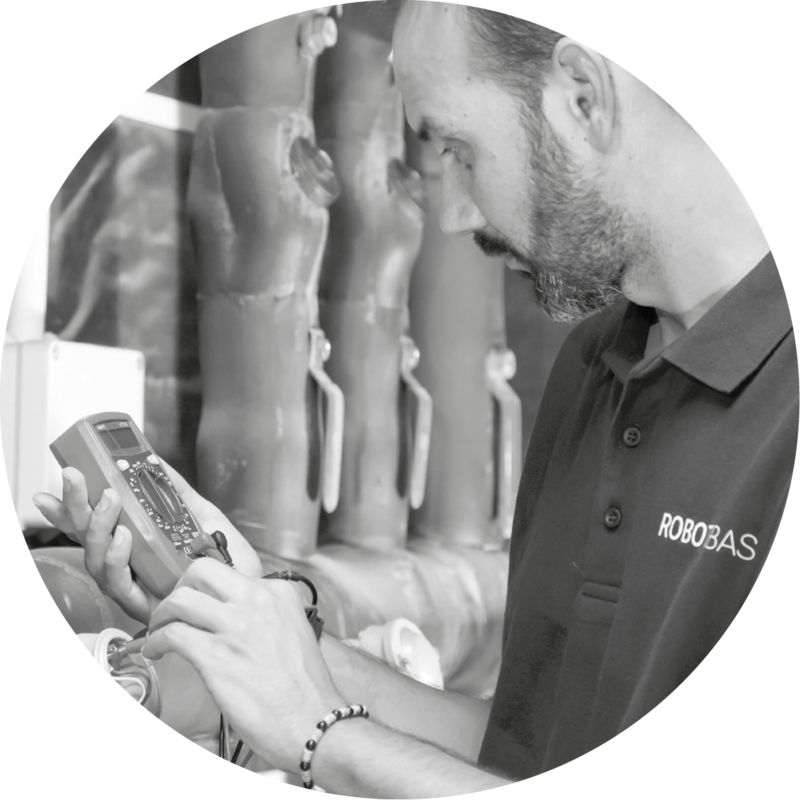 We provide solutions tailored to the needs of every customer, allowing them to manage and optimise all their resources from one single device. 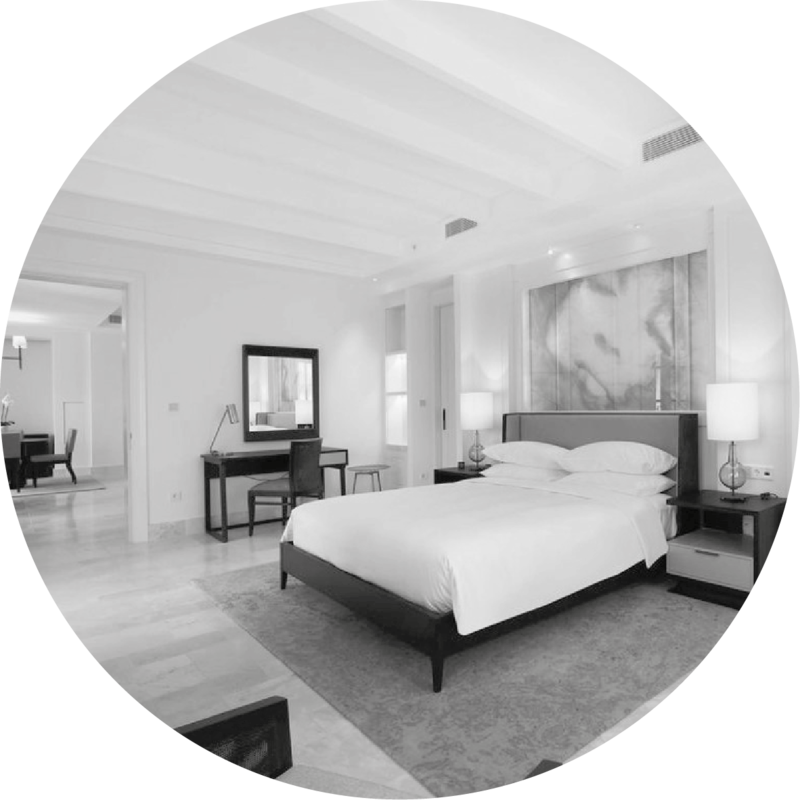 Room and common area control: the so-called room control uses motion, HVAC, lighting and relative humidity sensors, which make it possible to manage the hotel’s resources and reduce operating costs. ROBOTBAS devices are easy to install and maintain, and their finishes and imagery can be made in keeping with the hotel’s design and brand. 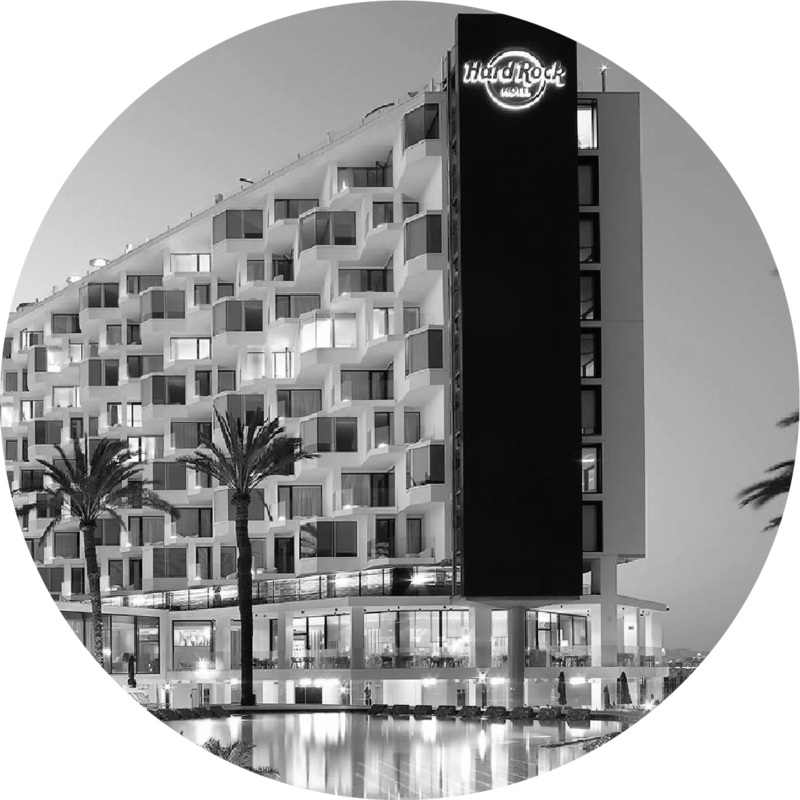 Façade Animation: ROBOTBAS can design façade lighting for hotels and buildings, such as the case of Hard Rock Hotel in Ibiza, giving them control over lighting colour and intensity, and creating chromatic animations according to the customer's tastes.